Summer has officially commenced here in Australia, which means the thermometer will only continue to rise, and your efforts to stay cool this holiday season will become increasingly more difficult. If you’re anything like me, you step out the door and instantly become drenched in sweat. It literally doesn’t matter how little physical effort you exert, you walk 50 metres away from the hostel with more liquid dripping off you than the Niagara Falls. But have no fear! We’ve compiled a list of incredible activities for you to undertake in Sydney this Summer that will keep you cool, calm and collected. 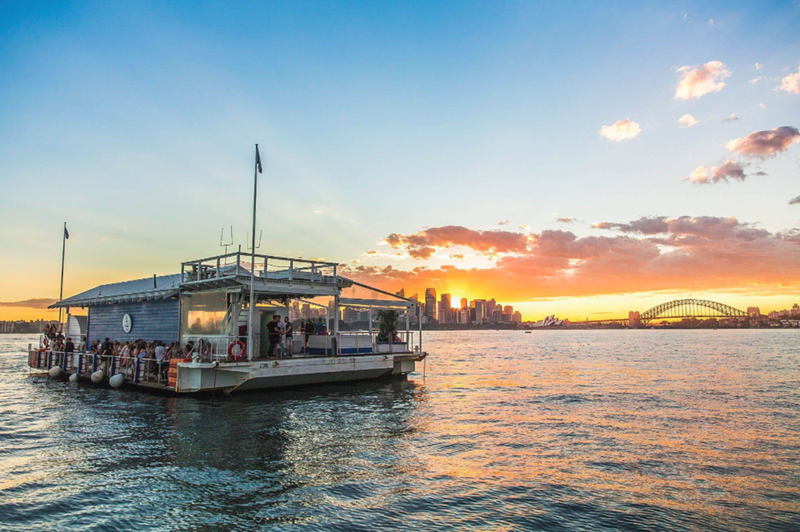 The ultimate sea party in Sydney this summer, The Island is a literal floating bar in the middle of the harbour – what more could you want? 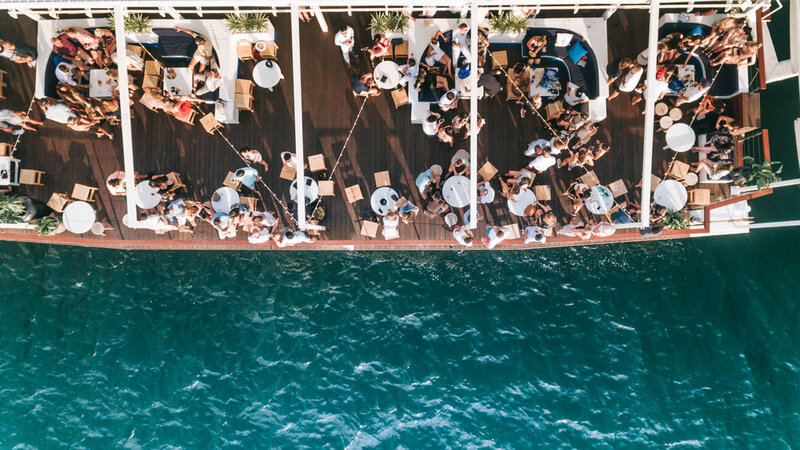 Boasting a high sense of exclusivity, The Island is open on Saturdays and Sundays from 1PM to midnight and is only accessible by water taxis that travel in between from Double Bay Wharf Bay Street and the floating bar. With a sea pool attached to bar, feel free to dive straight into the harbour. The McIvers women’s baths in Coogee is a secret spot amongst the busy hustle and bustle for all the women who don’t want to get gawked at. The pool – which is open to women and children only – is the last remaining women’s only seawater pool in Australia. Located on a cliff face between Coogee and Wylie’s Baths, this beautiful pool will provide female travellers with the perfect escape for privacy. 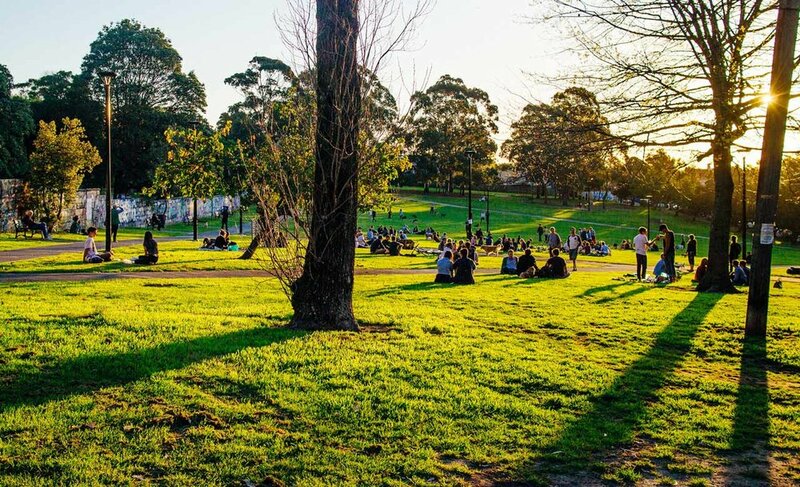 Camperdown Park or “Campo Park”, as affectionately referred to by the locals, is the ideal spot in Sydney’s inner west to sprawl out under the shade and sip a chilled beverage. If the weather’s out in full force, the park will be packed with young 20-somethings drinking under the trees. It’s a great way to sit back, relax and socialise. The cops even turn a blind eye to the public drinking until about 9PM, which is rare in Sydney. After a hard day’s work by the pool, head up to the trendy, air-conditioned theatre in Randwick. 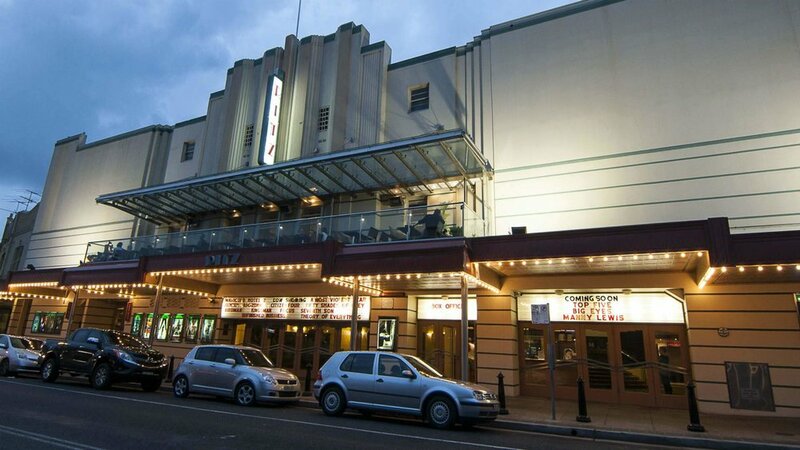 Self-described as an “independent art-deco cinema”, Ritz Cinema is entrenched in history, having been built in 1937 and heritage listed in 1999. It’s an ideal way to run away from the sweltering heat - after all, who doesn’t love a boozy arthouse flick? ﻿Who doesn’t love a bit of contemporary art? The type that makes you contemplate the existence of life and your very position within it. Still not biting? It’s air-conditioned AF. 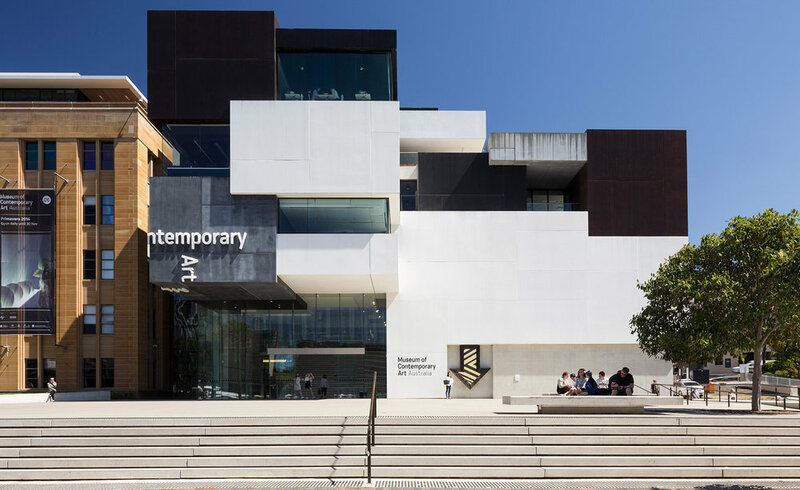 There’s a constant variety of limited-time exhibitions and showcases on offer at MCA, but you’ll need to check out the museum’s website depending on when you plan to take the trip. Get cultured, team. This base is one of the most celebrated breweries in Sydney. 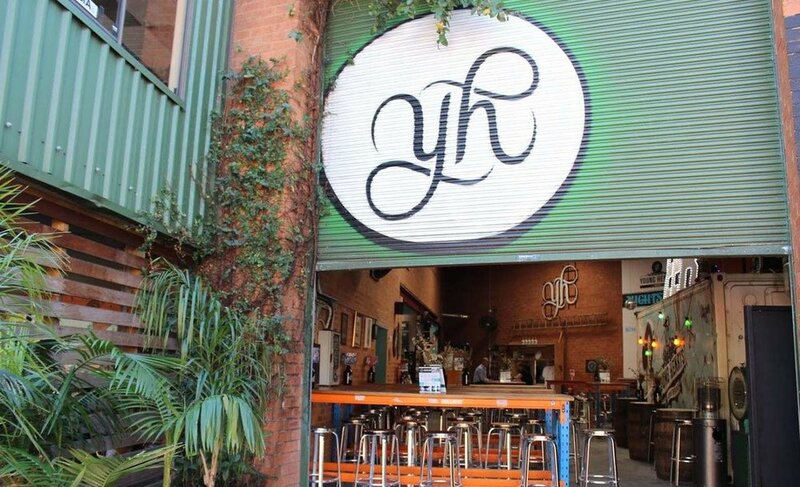 Young Henrys was only born in 2012 but has since become a staple in most bars throughout the Sydney’s inner west. Step inside among all the brick and brewing tanks, sip an ale or a cider, and feast your eyes on the real-time creation of such an adored liquid. Tandem is latest addition to King Street’s bar scene. Open Wednesday to Sunday, Tandem also features a scenic rooftop bar, complete with crates, pillows and rustic vibes. They have $5 beers, $6 wines and $3 house spirits from 4-7PM from Wednesday to Saturday and 12-3PM on Sundays. Reow. Check out the Trafari app for more things to do this summer as recommended by young travellers!